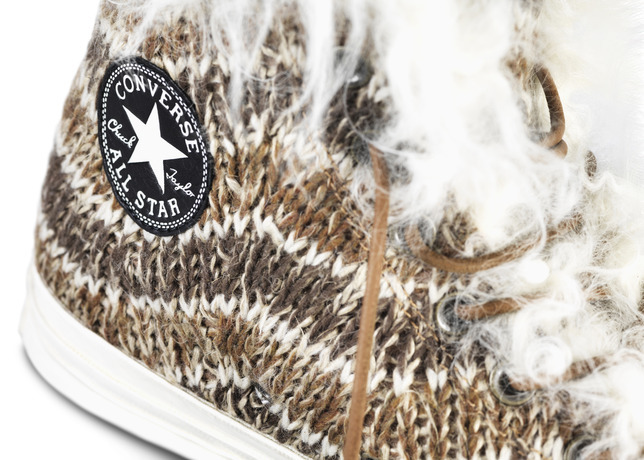 This Converse All Star Chuck ’70 Missoni collection is just amazing! 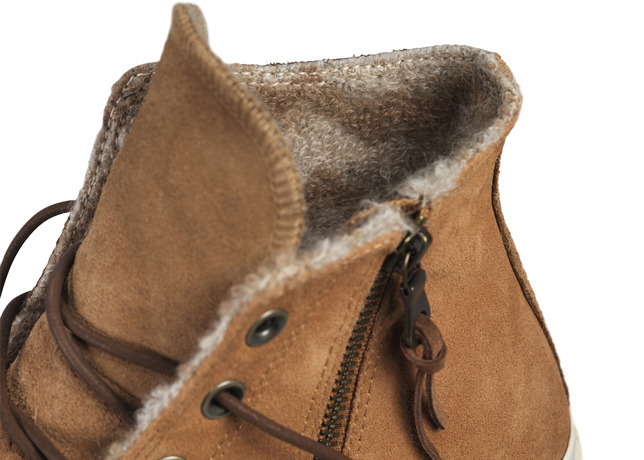 Exactly how I like my sneakers to be for the winter, perfectly blending premium materials with seasonal earthy tones to create luxurious internal warmth and comfort. 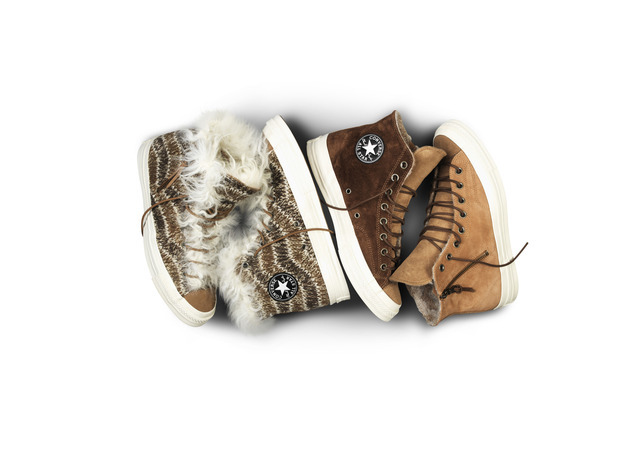 But…I just found out that this gorgeous limited-edition Holiday collection, can only be bought at some select Converse stores in New York, Santa Monica and San Francisco, Berlin and Paris…. Good shoes take you good places but apparently in this case good places bring you good shoes! I like and I want!! !